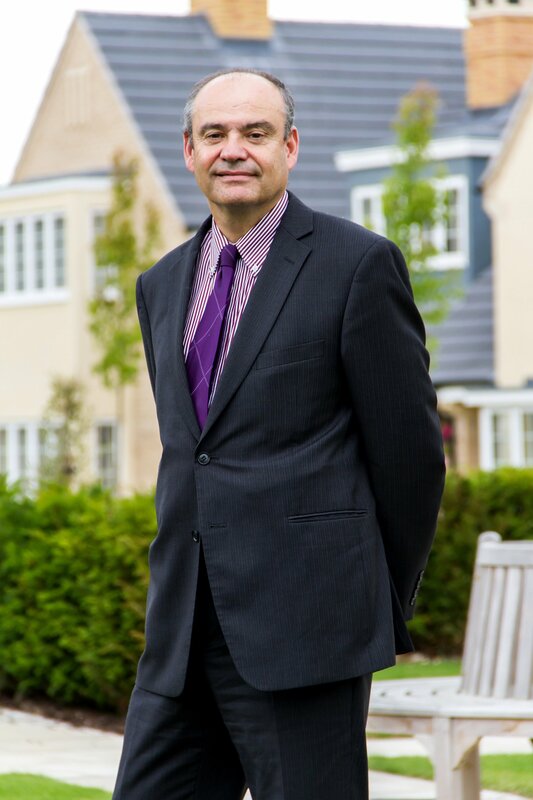 Karl Hick, CEO of housebuilder and development company Larkfleet, has been shortlisted in the Smith & Williamson Entrepreneur of the Year category of the 2014 National Business Awards. The Smith & Williamson Entrepreneur of the Year award recognises enterprising individuals who have achieved the most sustained levels of growth and financial performance through a culture of innovation, market knowledge and talent development. Karl faced a tough judging process and, with nine other finalists, will now face the next round of the awards process. The next stage of judging will require Karl to deliver a presentation to a panel of experts. Overall winners will then be announced on Tuesday 11th November at the National Business Awards ceremony in London that will showcase the best of British business. Karl’s nomination for the award focused on his entrepreneurial journey at Larkfleet Group. Under Karl’s leadership, Larkfleet has grown to become a highly successful group of businesses that share a common philosophy of ‘sustainable development’. From starting the company with a staff of just three in 2002, Karl has led Larkfleet Group to become an award-winning housebuilder and community developer, a major developer of sustainable energy projects and provider of energy-efficiency improvements for new and existing buildings. Karl’s successful shortlisting in the National Business Awards comes only weeks after he was named as a regional winner of the ‘master entrepreneur’ category in the national Ernst and Young Entrepreneur Awards.